Visit the famous Palm Springs aerial tramway. 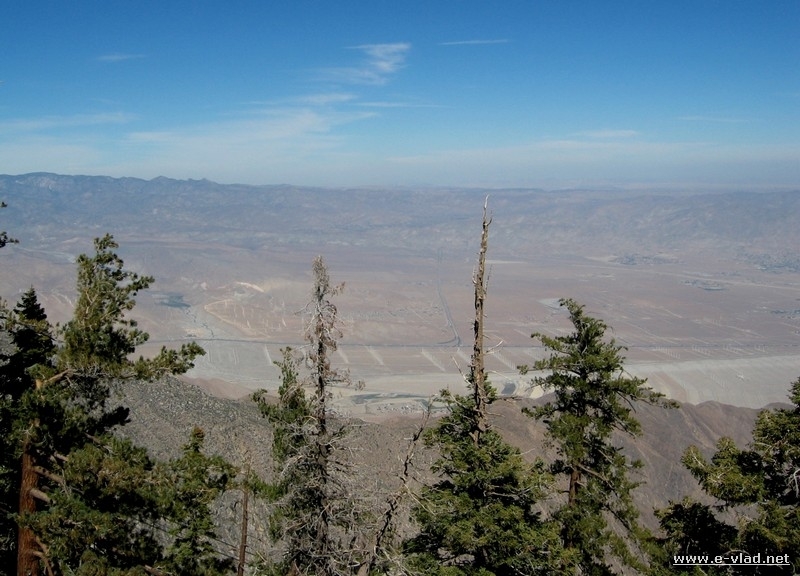 Take the tramway up the mountain and enjoy amazing views of the desert from the San Jacinto mountain. 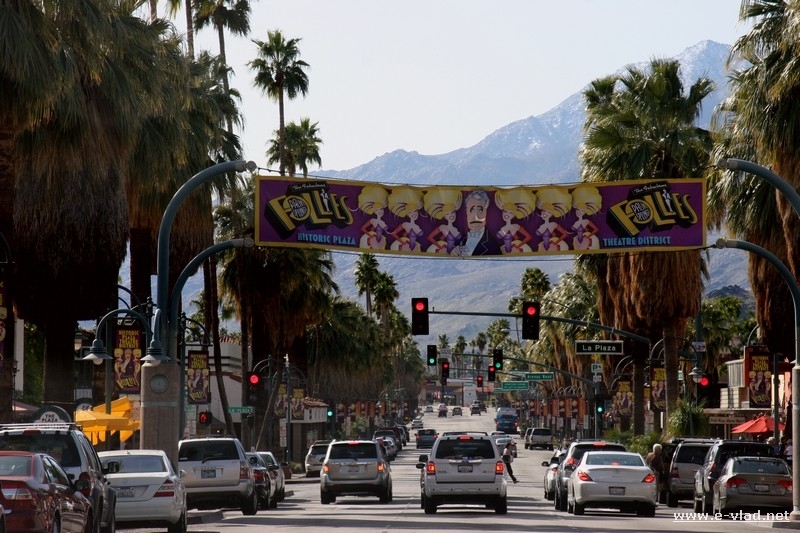 Take a stroll through downtown Palm Springs. Especially on a weekend the streets are packed with people. Drive to Palm Desert and visit the JW Marriott resort. Go inside the hotel and take the boat tour of the lake. If you have time have dinner at the Mikado Japanese restaurant within the hotel. This is an experience in itself! 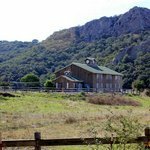 Drive another few minutes to La Quinta and visit the historical La Quinta Hotel. A stroll through the gardens is relaxing and the view of the surrounding mountains is just gorgeous. The Palm Springs Aerial Tramway is the first tourist attraction you will see as you get to Palm Springs. After passing through the wind turbines and the desert mountain landscape along Highway 111 (or Palm Canyon Drive), you will get to Tram Way. Take a right and follow the road. It will end at the Tramway terminal. You can’t miss it because there are lots of signs everywhere. Parking is available a little ways from the actual terminal. Small train cars will pick you up from the parking lot and take you to the actual Tramway terminal. There you can buy tickets and take the next transport up the mountain. Amazing panorama of Palm Springs seen from the San Jacinto mountain after taking the aerial tramway. The Palm Springs Aerial Tramway has changed their cars to the new Swiss made rotating cars. This way you don’t need to care about getting a good spot when you get on the tramway. 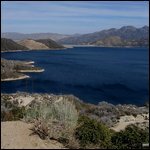 Just make sure you’re close to the glass, because the car will be rotating as you go up giving you great views of the rugged Chino Canyon leading to the San Jacinto mountain area. The tickets are pricey at $23 for adults and $16 for children, but if you’ve never taken this tram before, I think it’s worth the expense. In addition, you might also find some snow up top…so dress warmly. From the Aerial Tramway you can get back to Palm Canyon Drive and continue down into Palm Springs you will be right in the downtown area. What is Downtown Palm Springs? Well, it’s the stretch of Palm Canyon Drive between Vista Chino and Ramon Road…more precisely between Tahquitz Canyon Way and Ramon Road…or any variation in between. Downtown Palm Springs on a sunny winter morning. Especially on a Saturday this stretch of the road is very nice to walk…well assuming it’s not in the middle of the summer. So, if it’s not too hot, take a stroll on Palm Canyon and do some window shopping or some real shopping if you please. The JW Marriott resort in Palm Desert is a high end hotel in the middle of the desert. The really cool thing about this place is that you don’t have to have a room at the hotel to be able to enjoy the scenery and the free boat rides on the hotel private lake. So, go inside the hotel lobby area, which is huge and look down for the boat dock. Talk to the guys running the boats and tell them that you would like a tour of the lake and they’ll bring a motor boat and take you around the lake for free. While you’re waiting for the boat to come, make sure you admire the huge parrots on display in the hotel lobby. They’re huge, colorful and very talkative…so they’re a lot of fun for the kids. Just ask your kids to talk to the birds…they’ll talk back most of the times. When they bring the boat around to the dock they’ll call you. The boat tour is very short, about 5 to 10 minutes and it gives you a great view of the resort. Your kids will love the tour as well as the black geese that are on the lake. On your way back from the boat tour you can ask the boat pilot to drop you off at the Mikado restaurant dock if you want. It’s very close to the lobby area and it gives you a chance to walk around a little bit and see the very small Japanese garden in front of the Mikado restaurant. If you have some money to spend and like entertainment as well, have dinner at Mikado and you will have a live food preparation show, which your kids will love. La Quinta hotel is one of the truly historical hotels from the Palm Springs area. Built in 1927, La Quinta Hotel is more a collection of individual one story villas. The lovely gardens and the amazing views of the surrounding mountains give you a great background for taking a stroll around and ejoying the quiet complex. Palm Springs is very easy to get to. Just follow the Interstate 10 going east. Then as you get into the desert cities area, look for signs pointing to Highway 111 and Palm Springs. Exit the 10 freeway and follow Highway 111 into Palm Springs. That’s it, you’re there! Map of Palm Springs and surrounding areas. 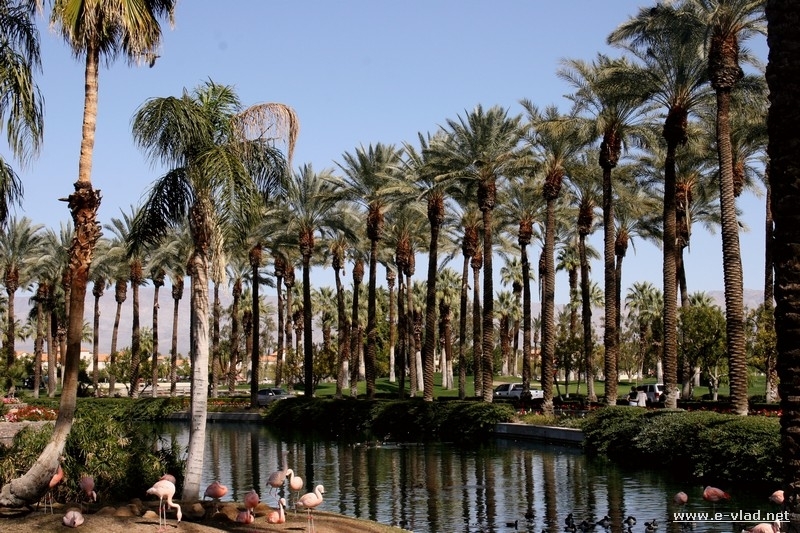 Is it worth visiting Palm Springs, California?